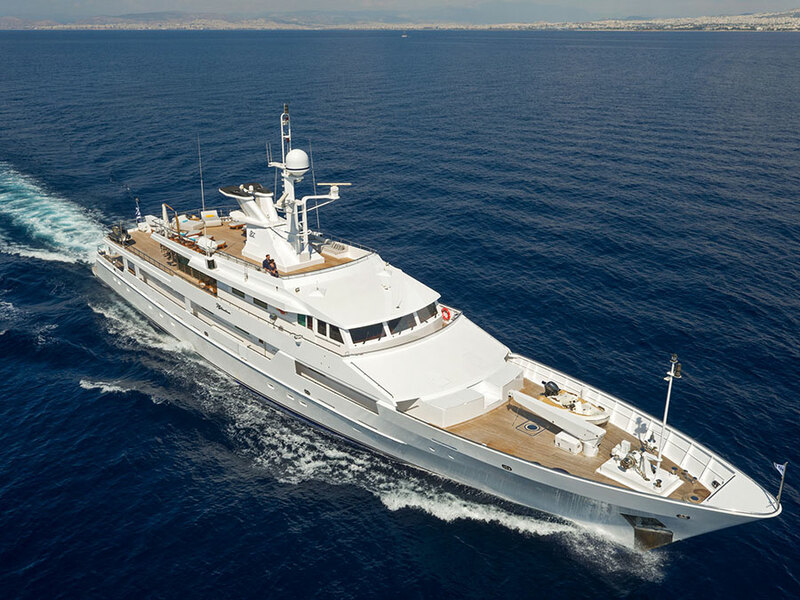 Mega yacht O’Natalina (previously named Swayda) was built in 1985 by Picchiotti and last refitted in 2017. 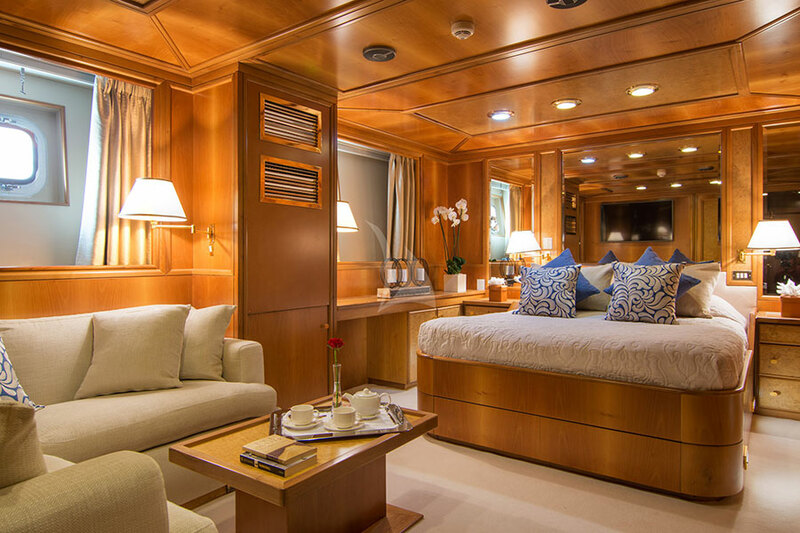 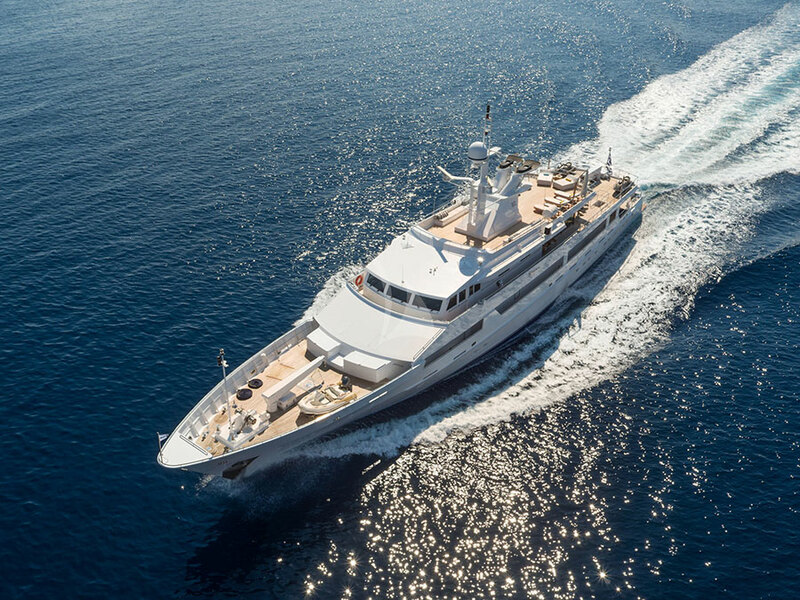 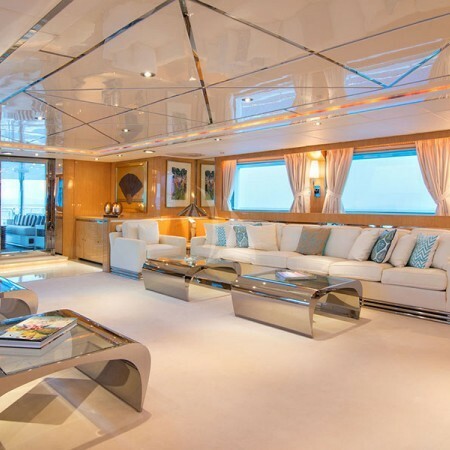 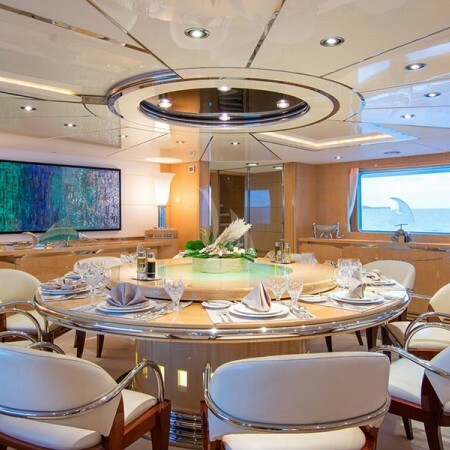 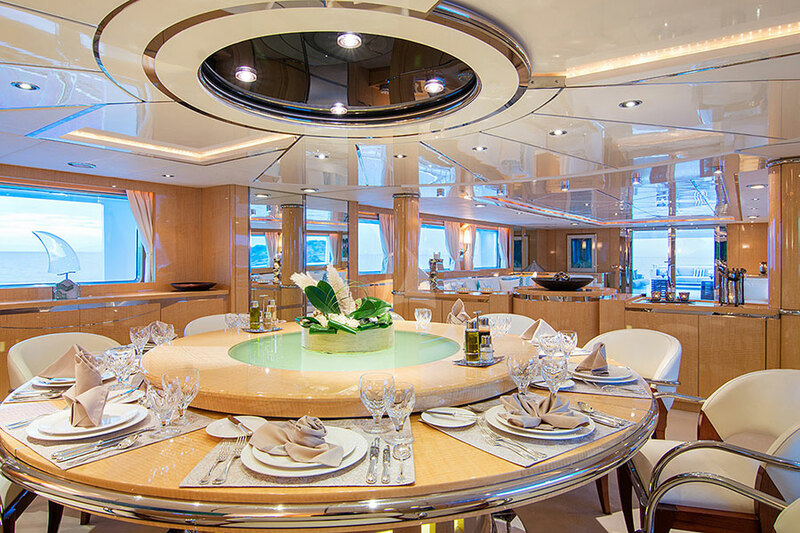 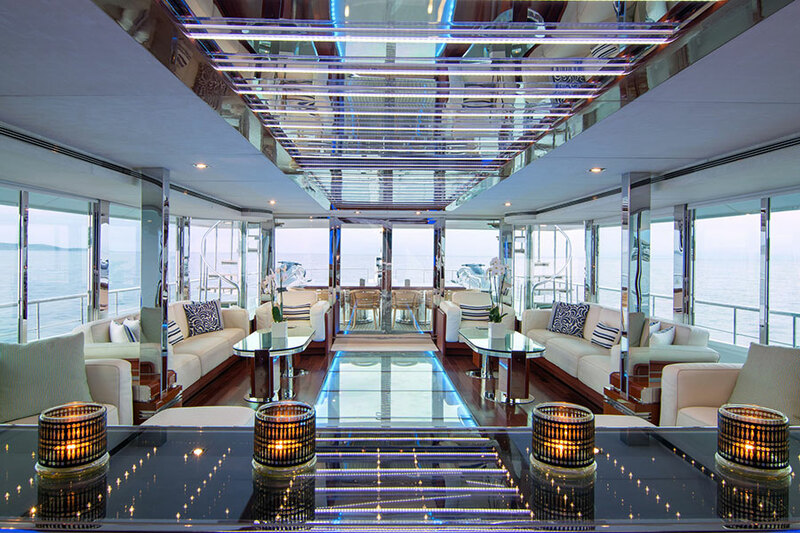 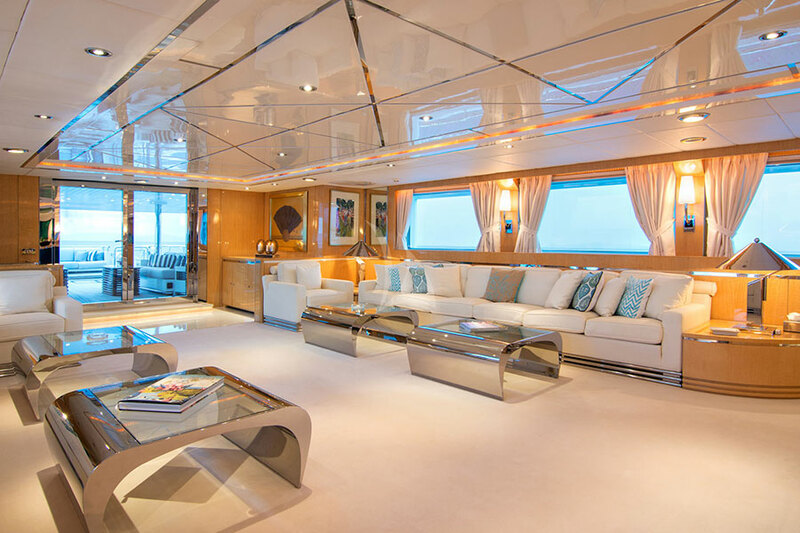 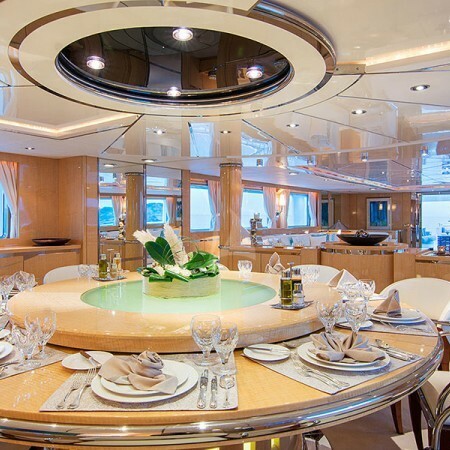 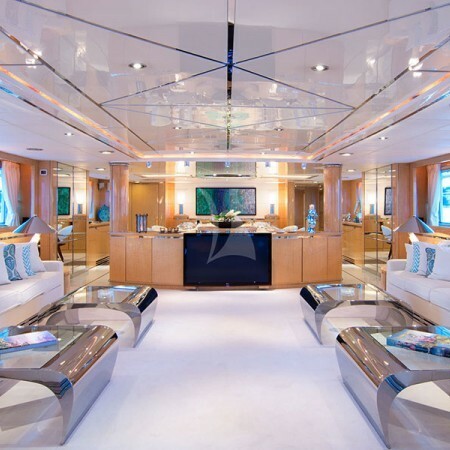 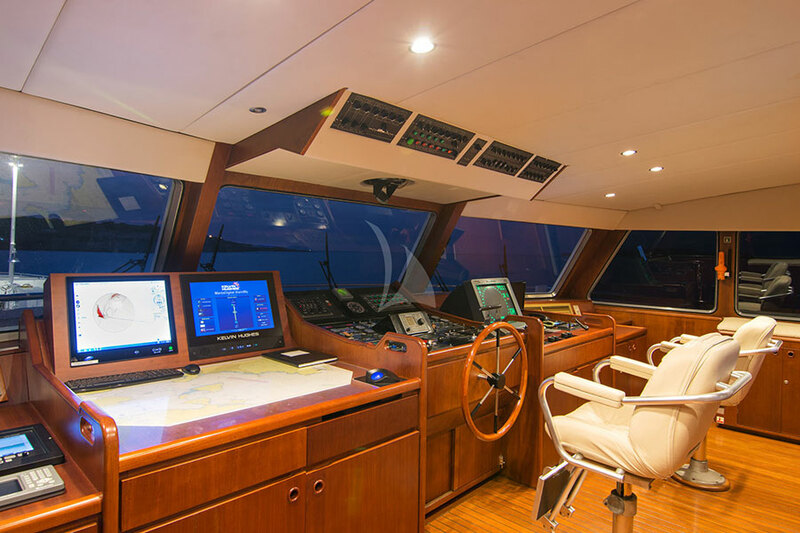 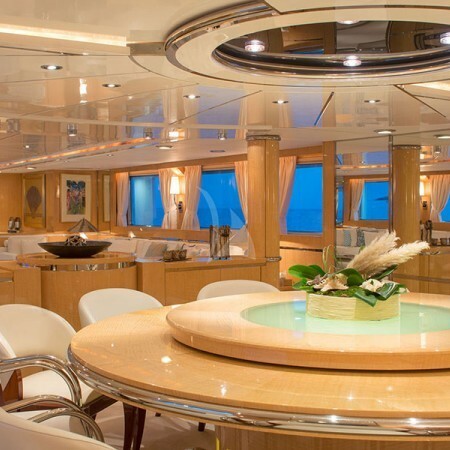 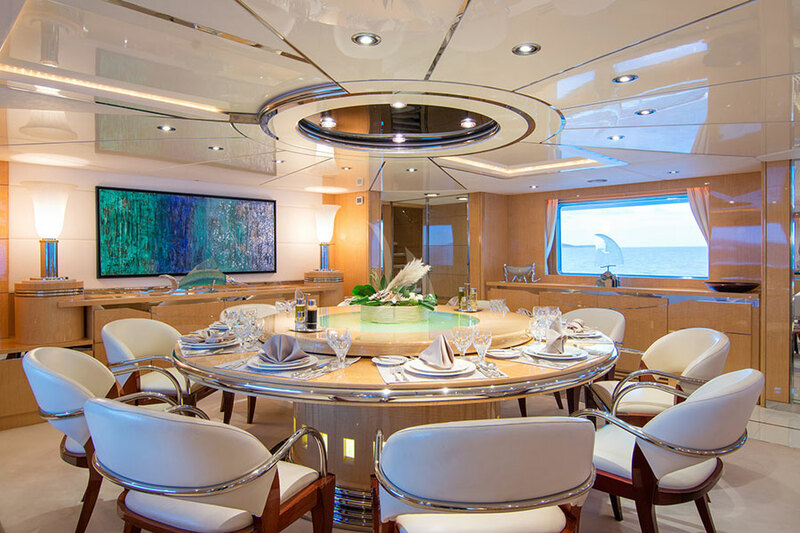 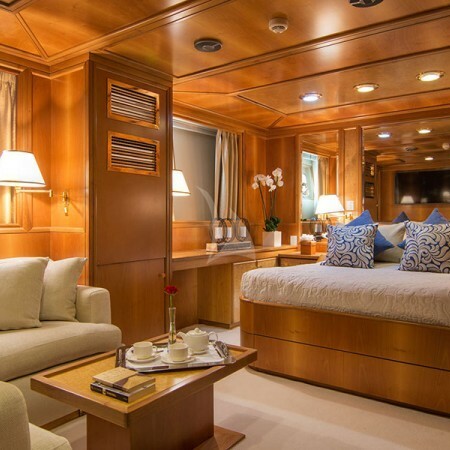 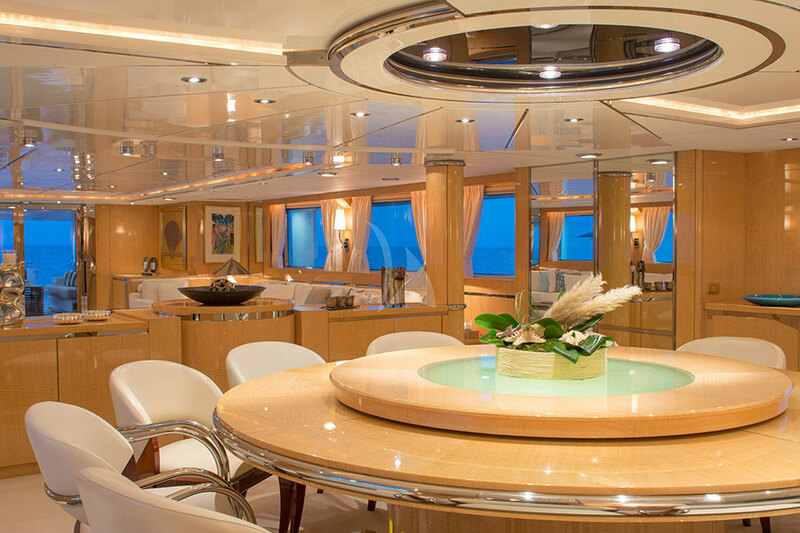 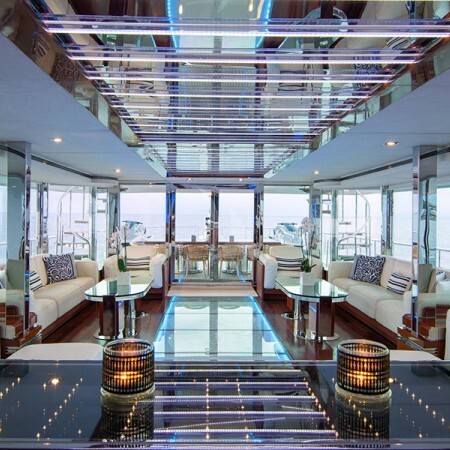 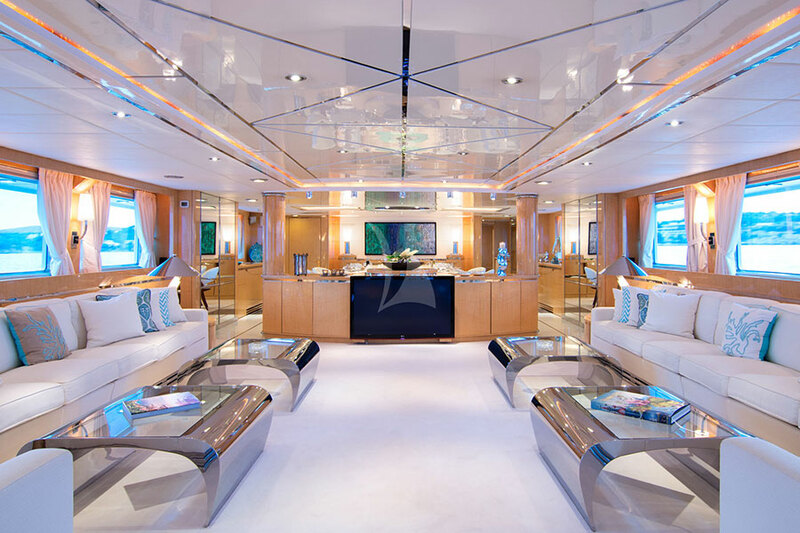 The 183.73ft /56m custom motor yacht 'O'Natalina' features elegant exterior and interior styling, which are the work of Picchiotti, who is also responsible for her engineering. 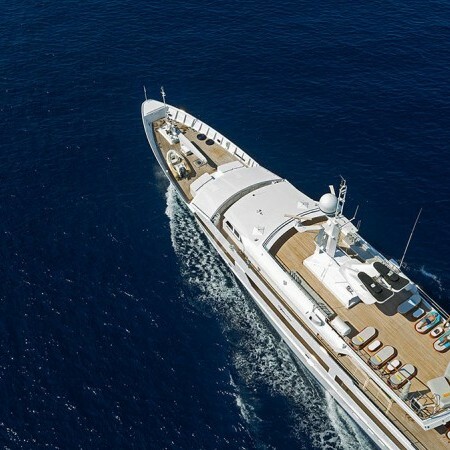 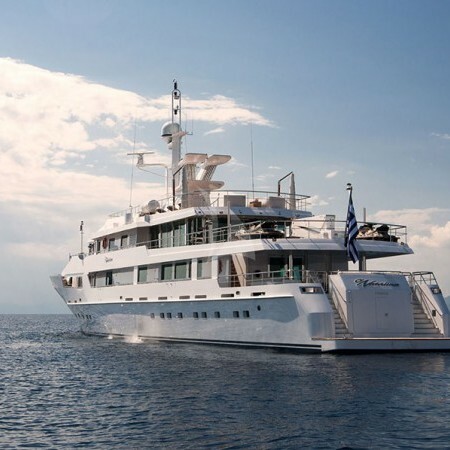 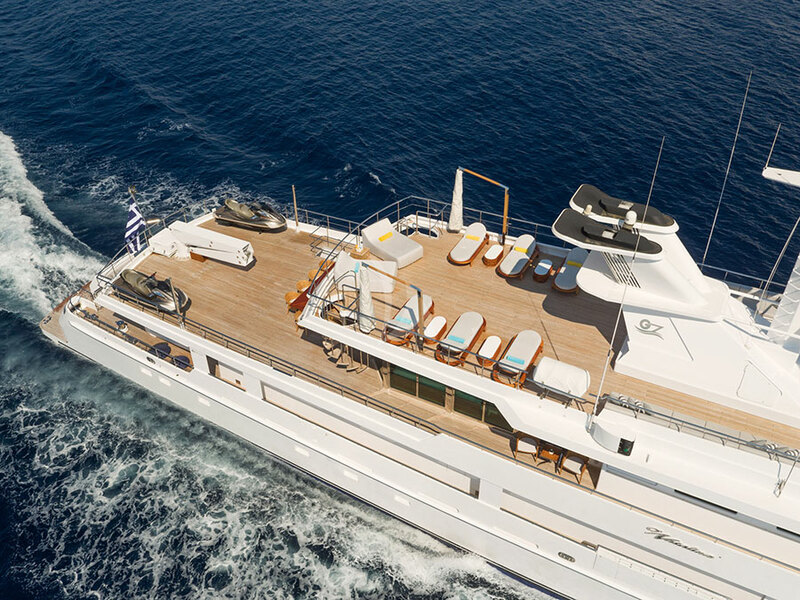 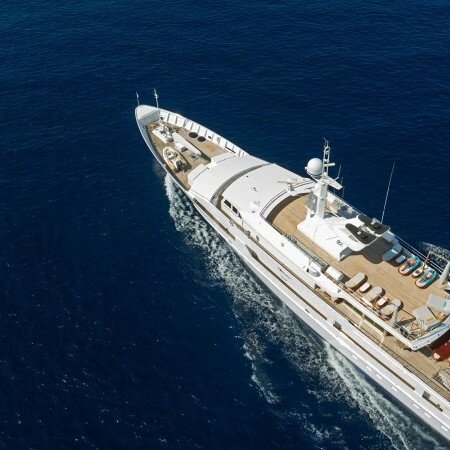 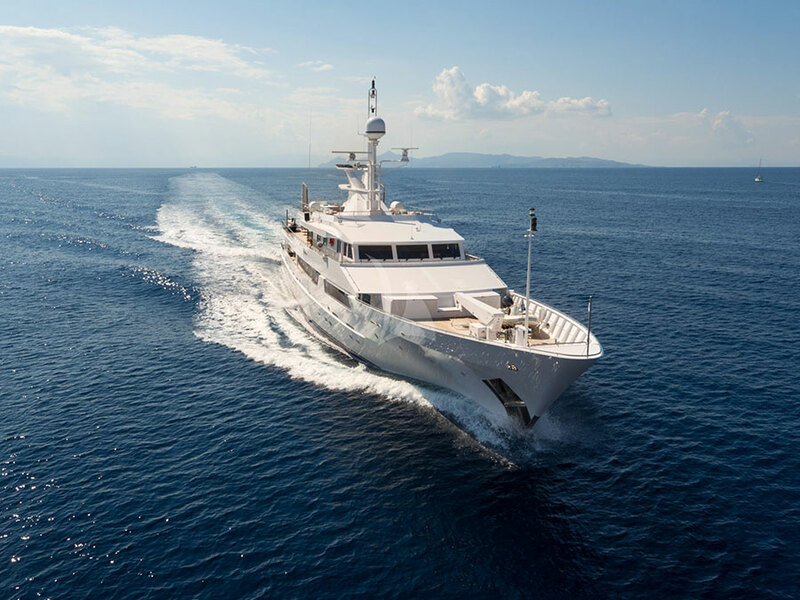 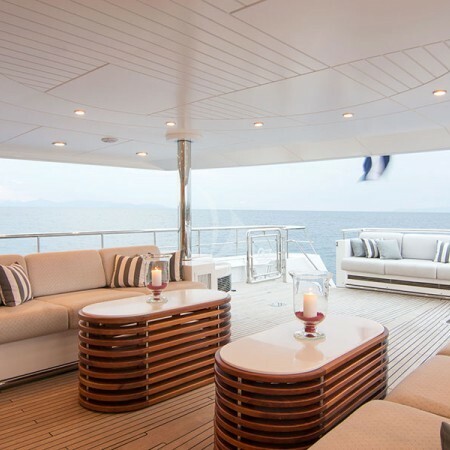 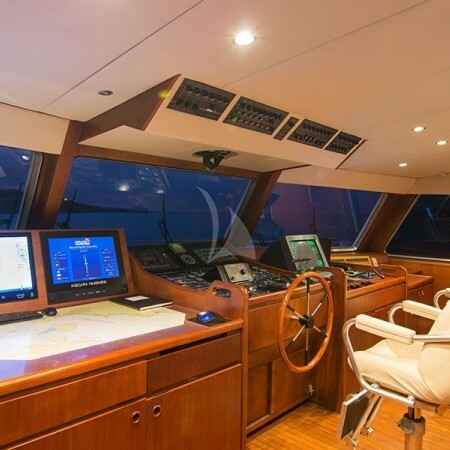 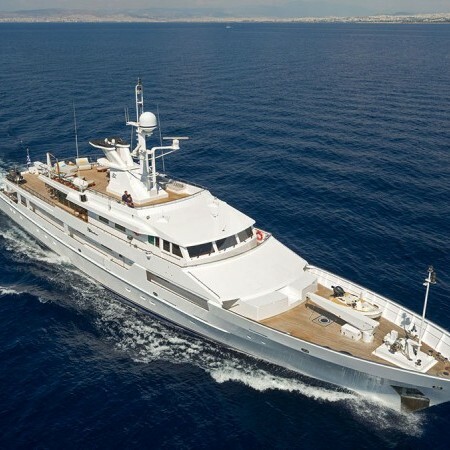 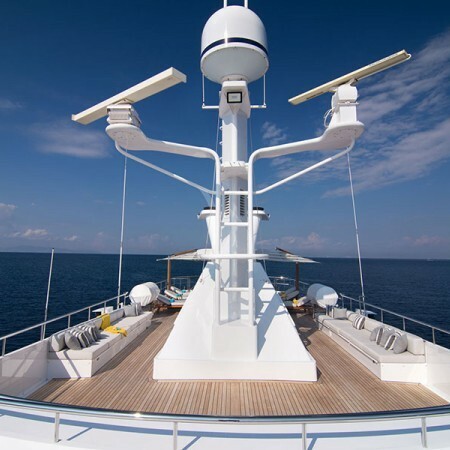 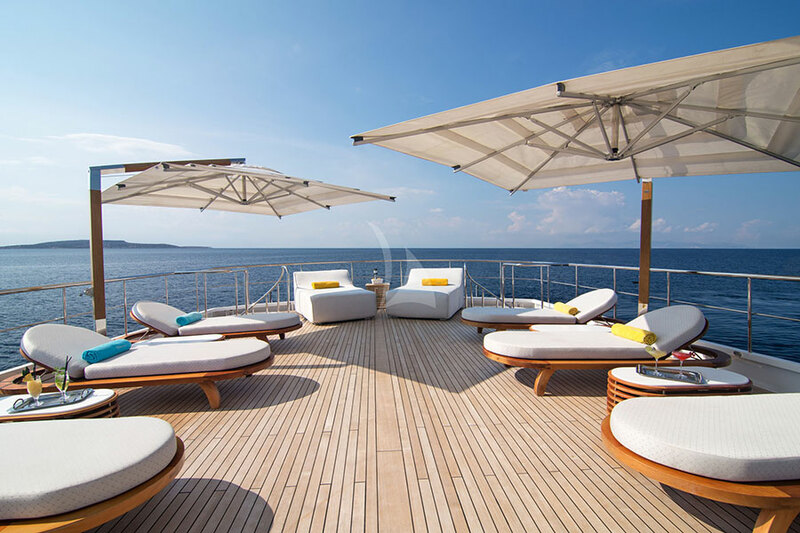 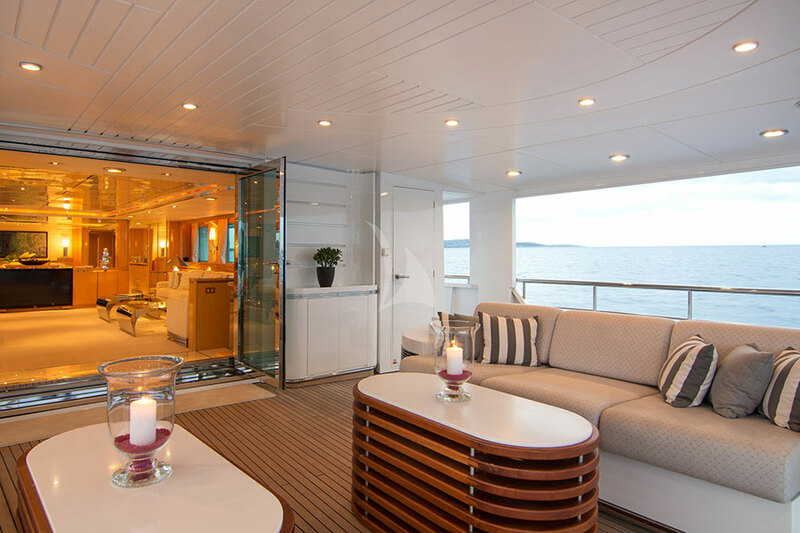 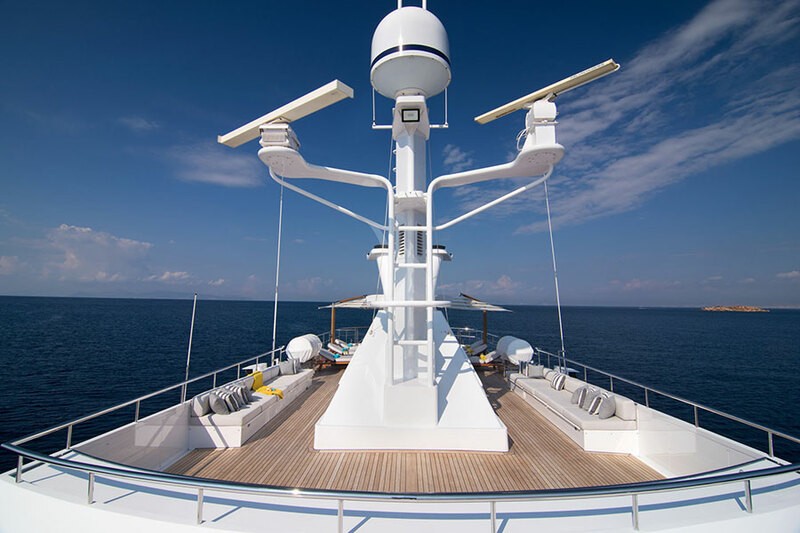 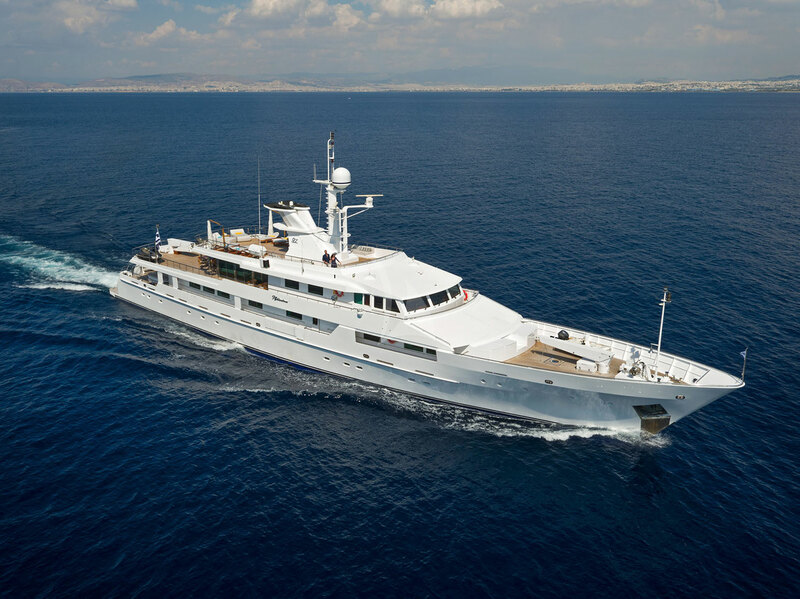 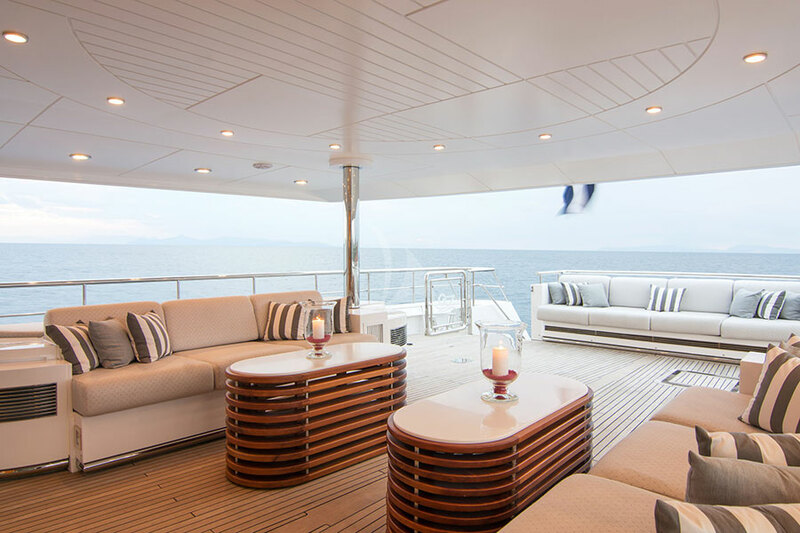 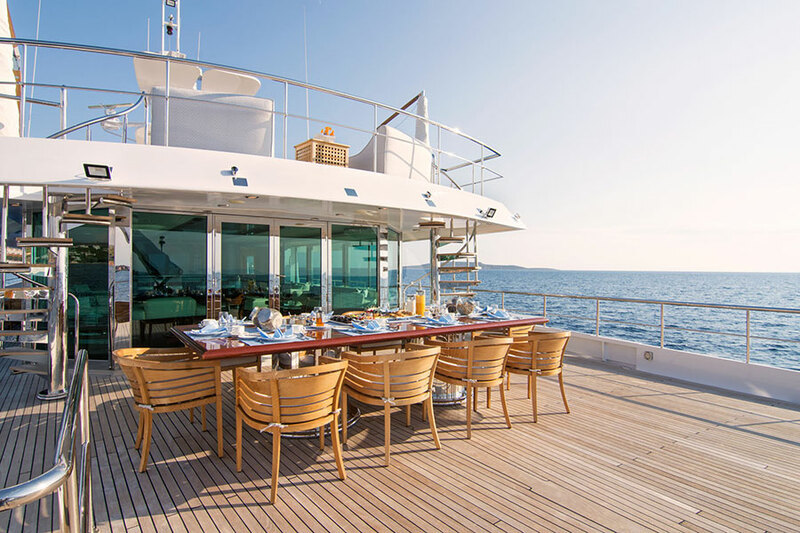 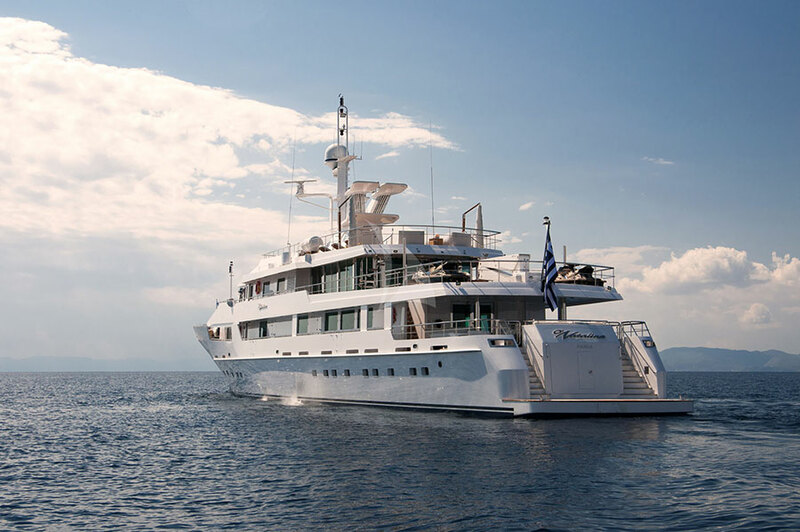 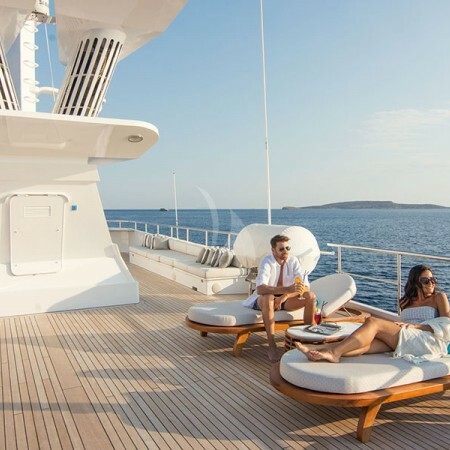 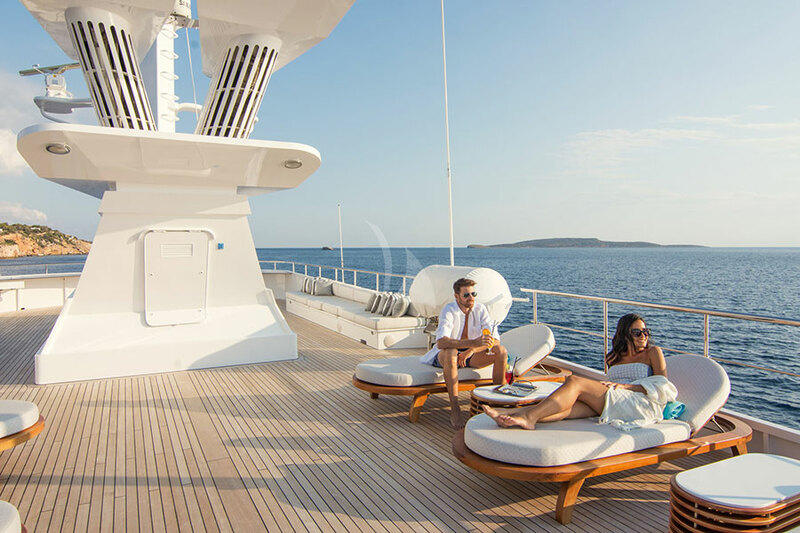 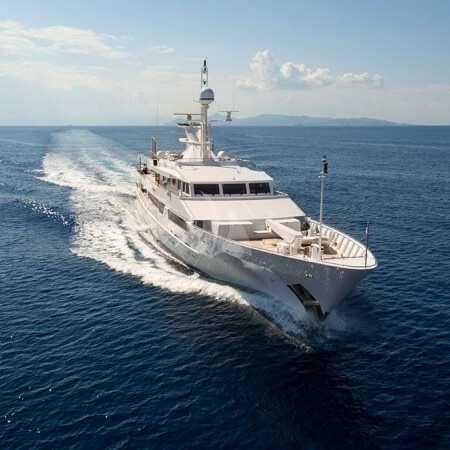 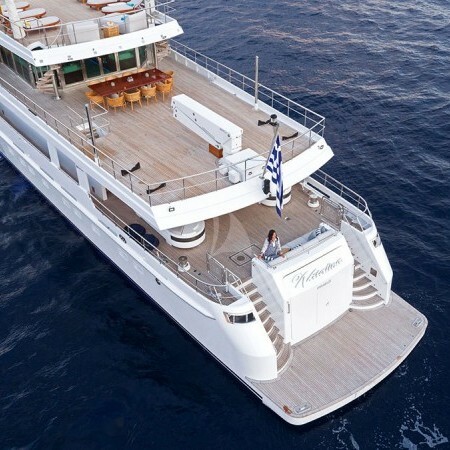 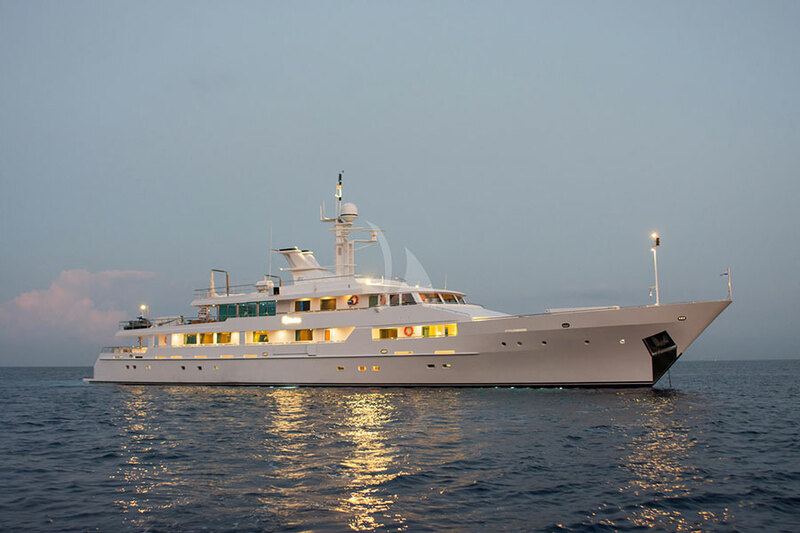 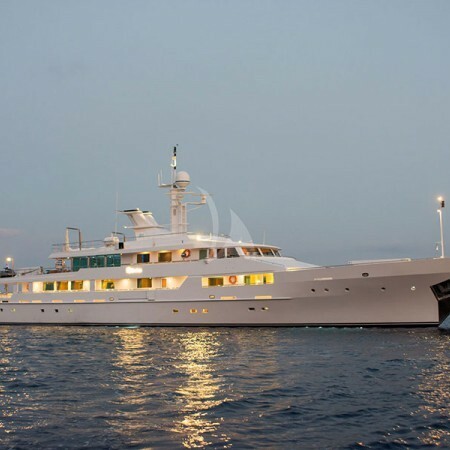 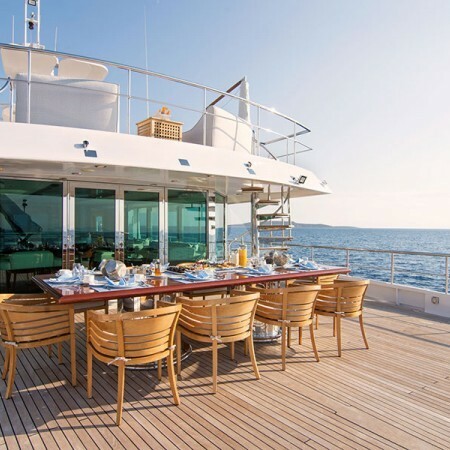 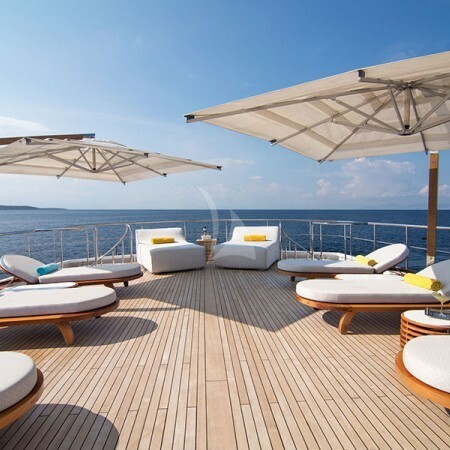 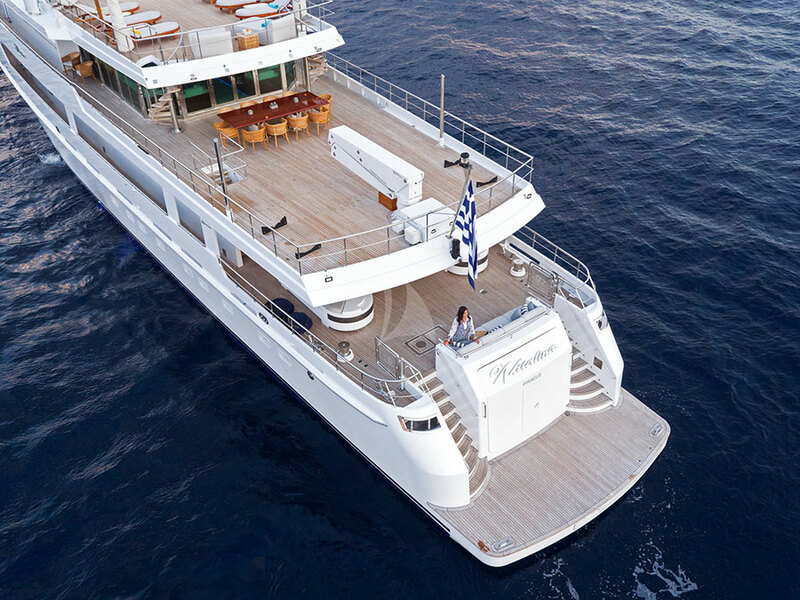 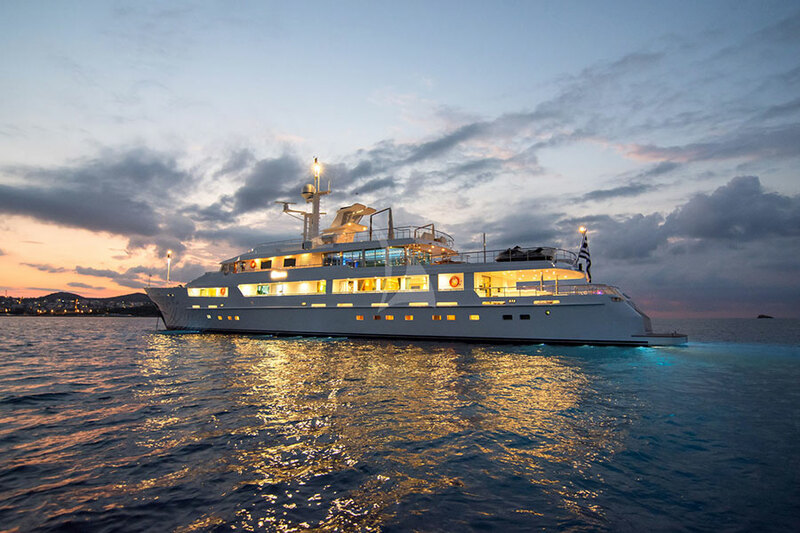 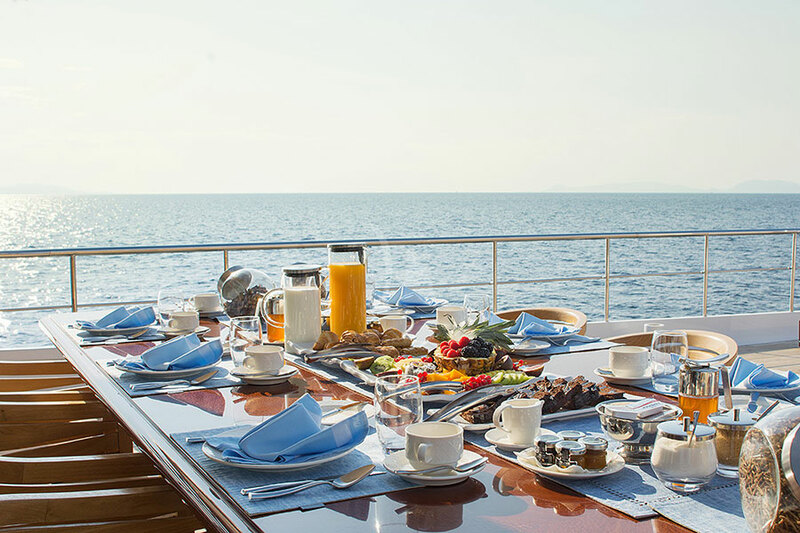 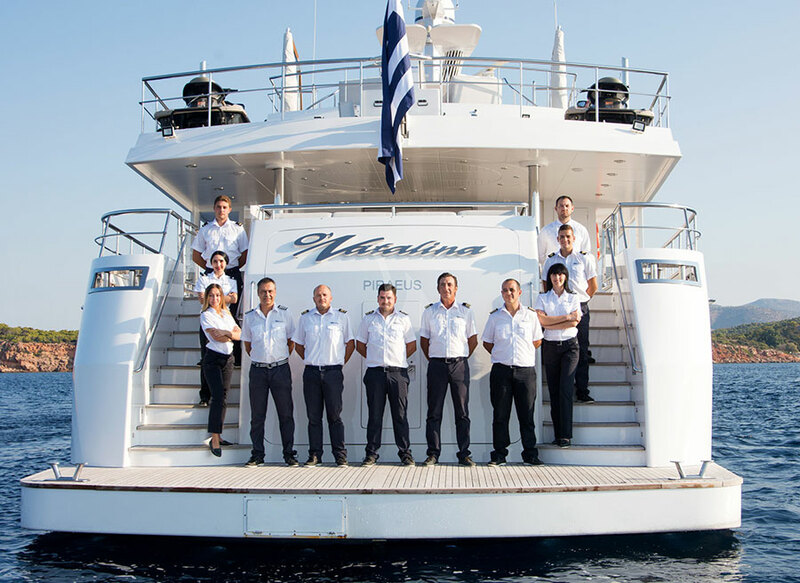 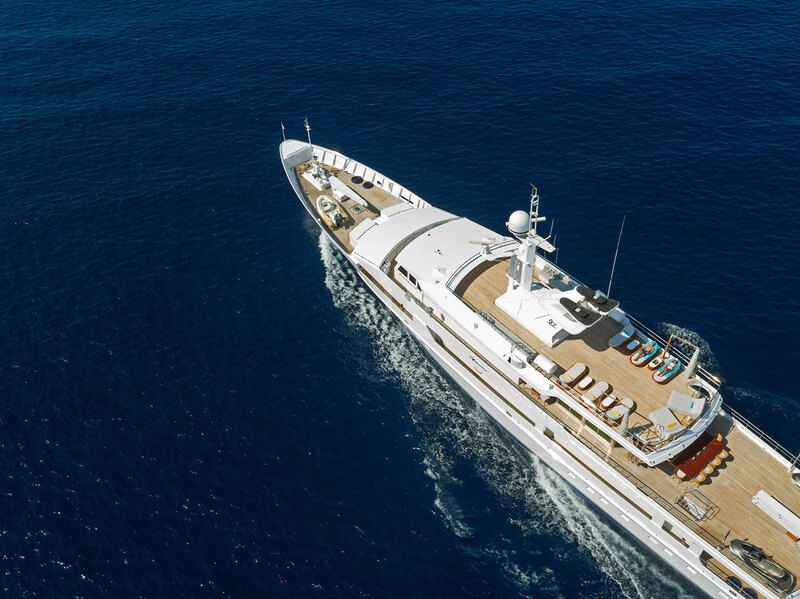 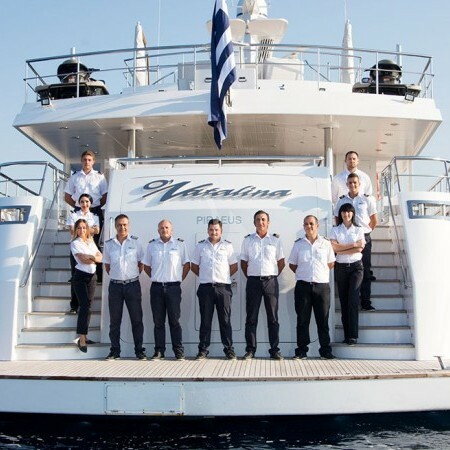 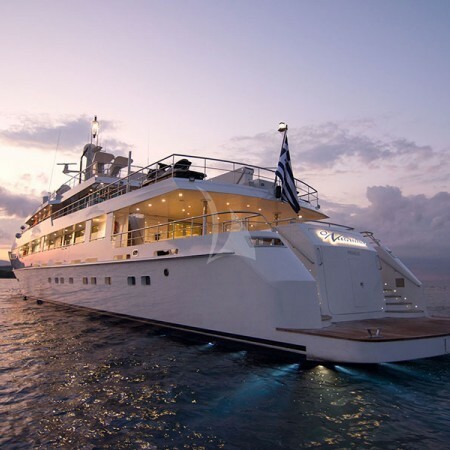 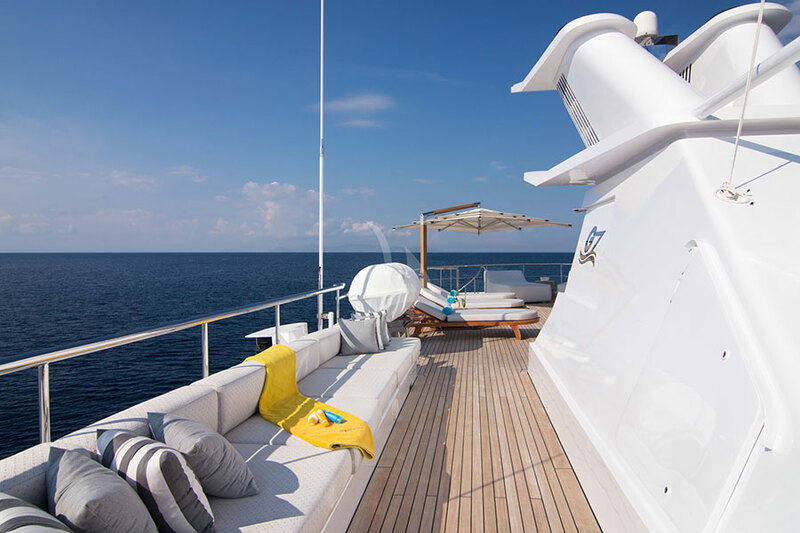 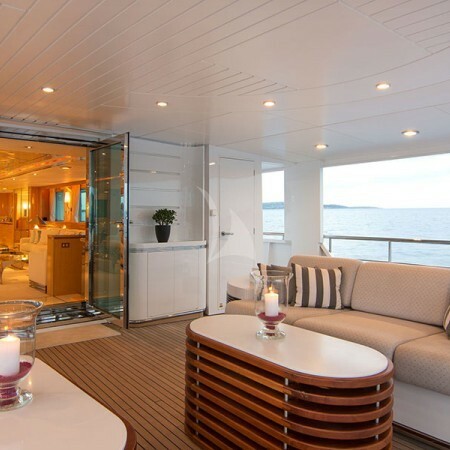 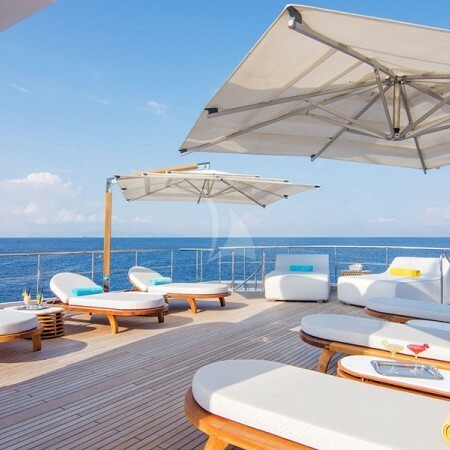 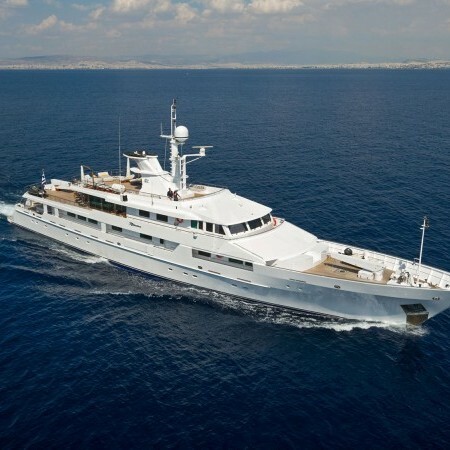 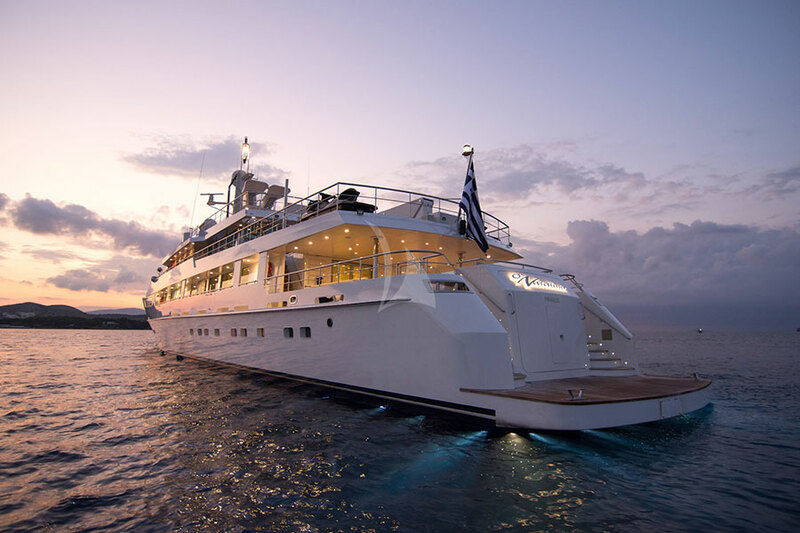 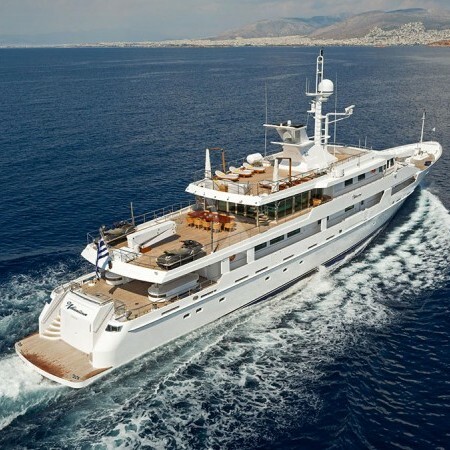 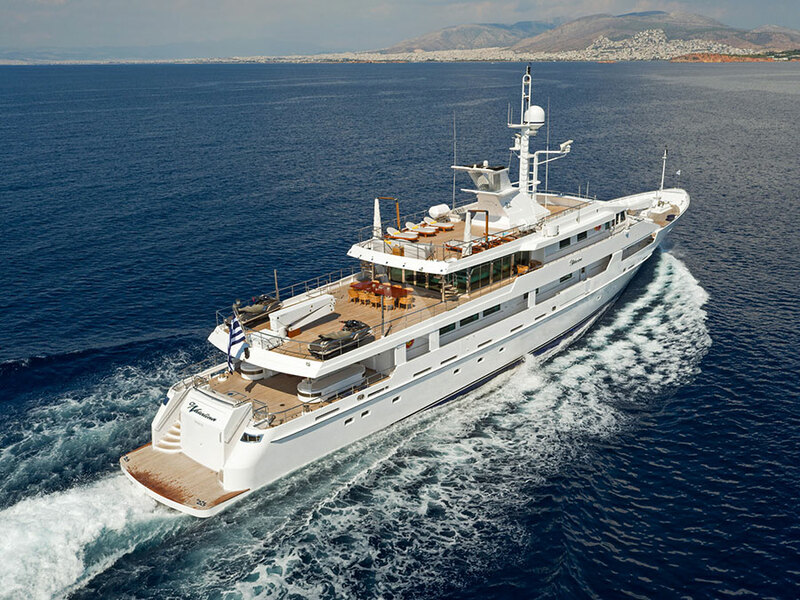 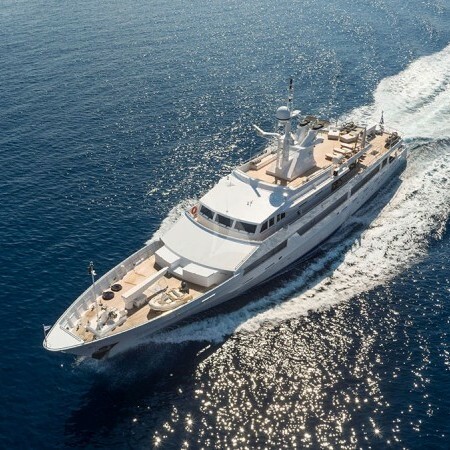 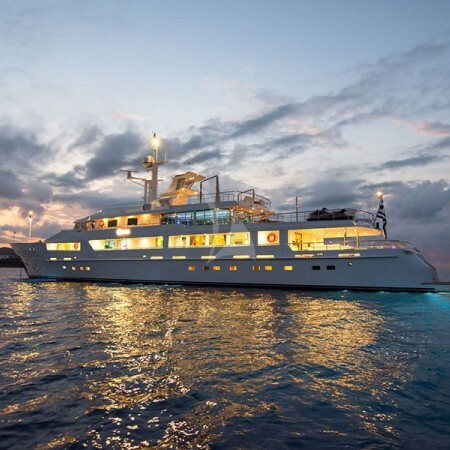 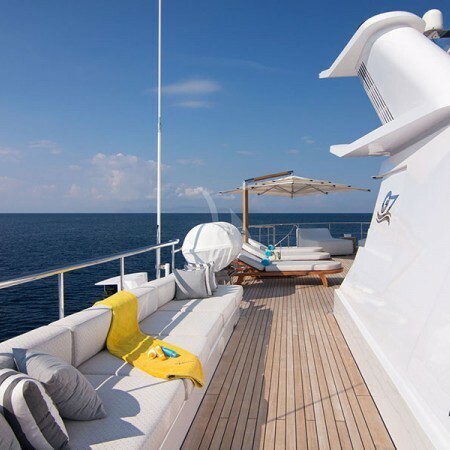 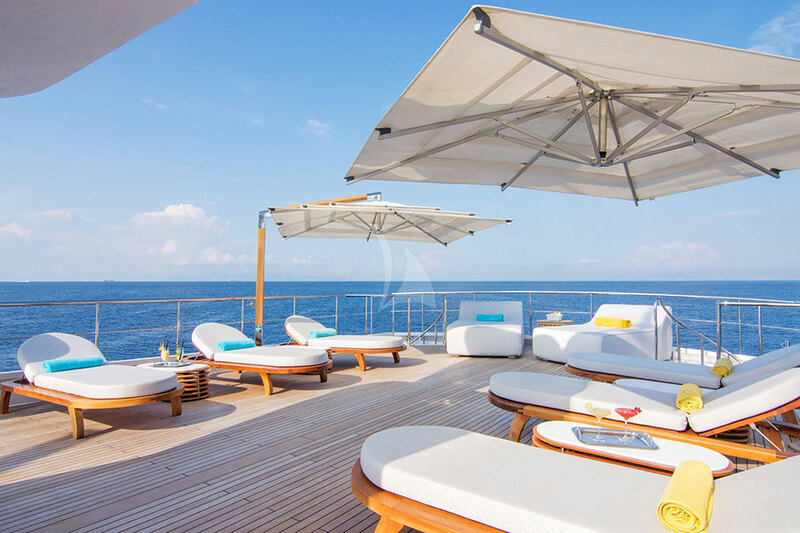 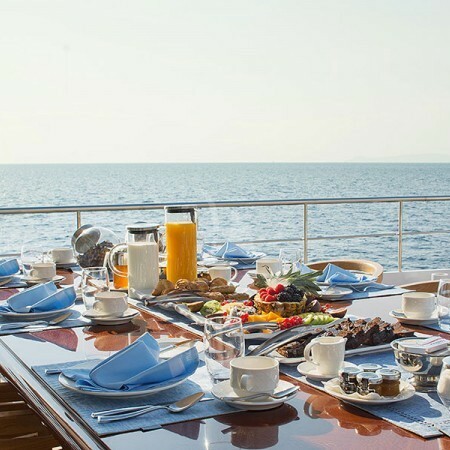 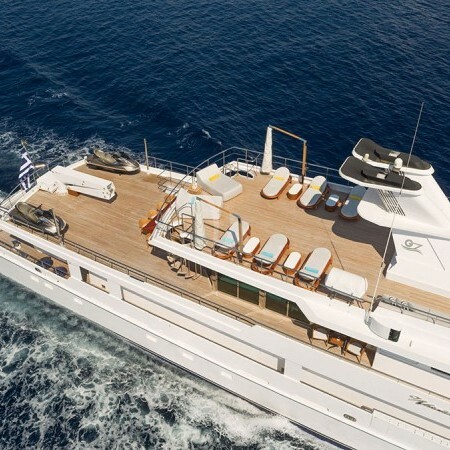 O'Natalina offers luxury yacht charter experience in the Greek Islands or Meditteranean. 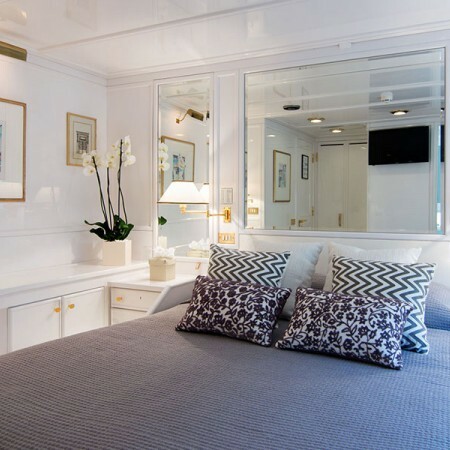 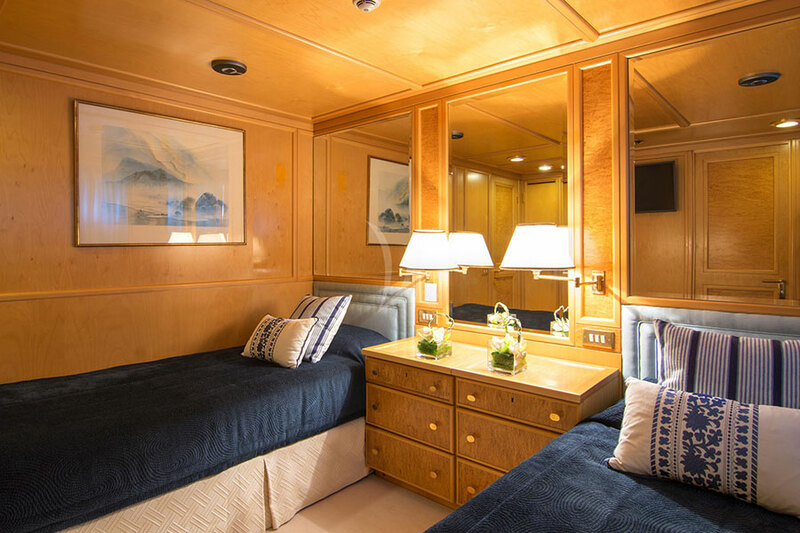 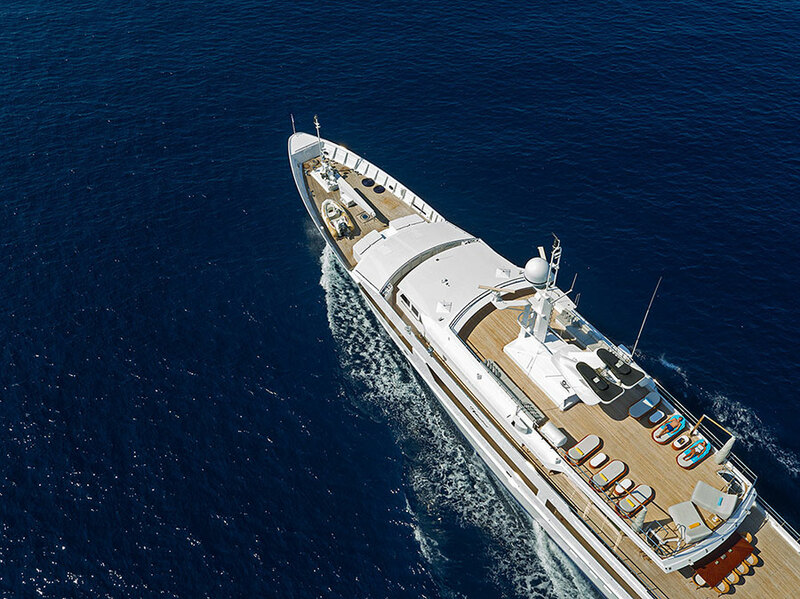 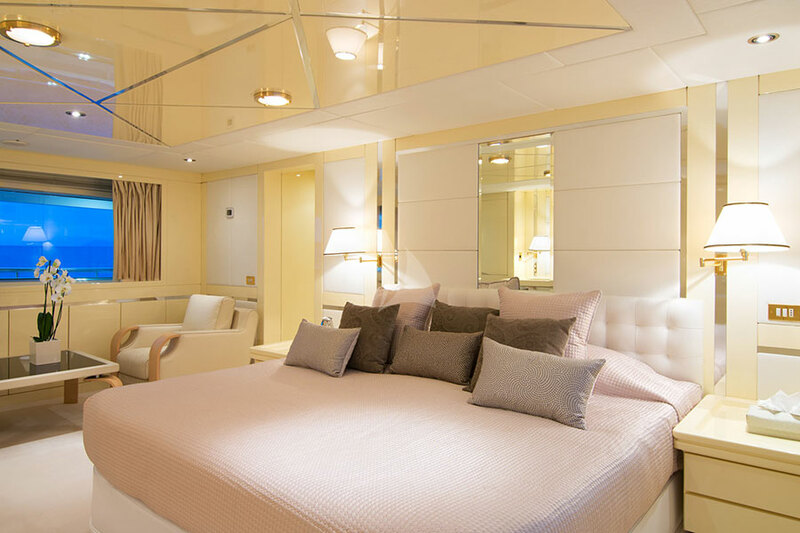 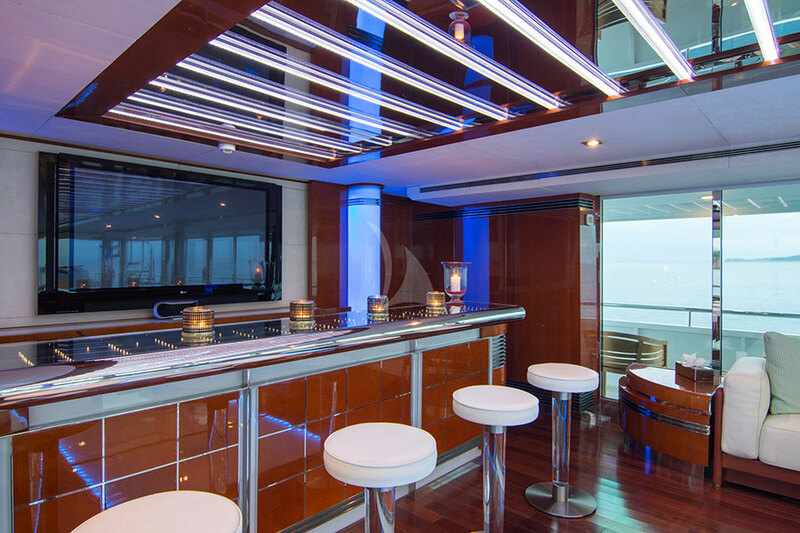 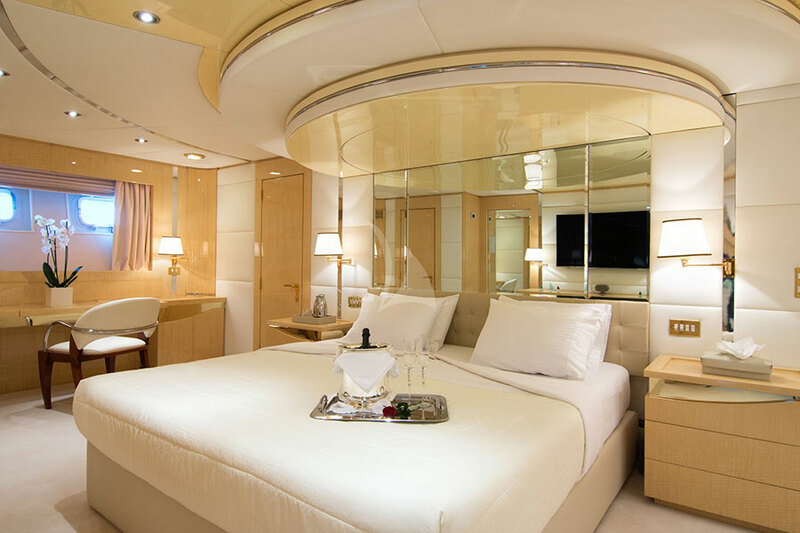 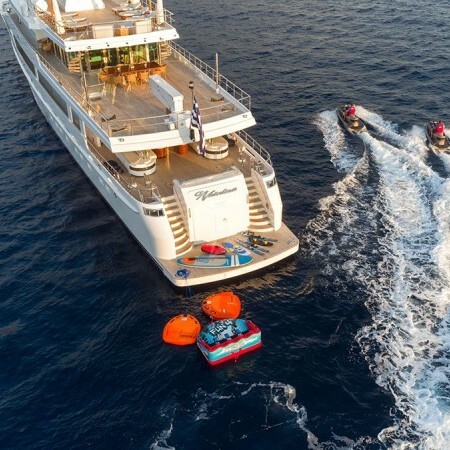 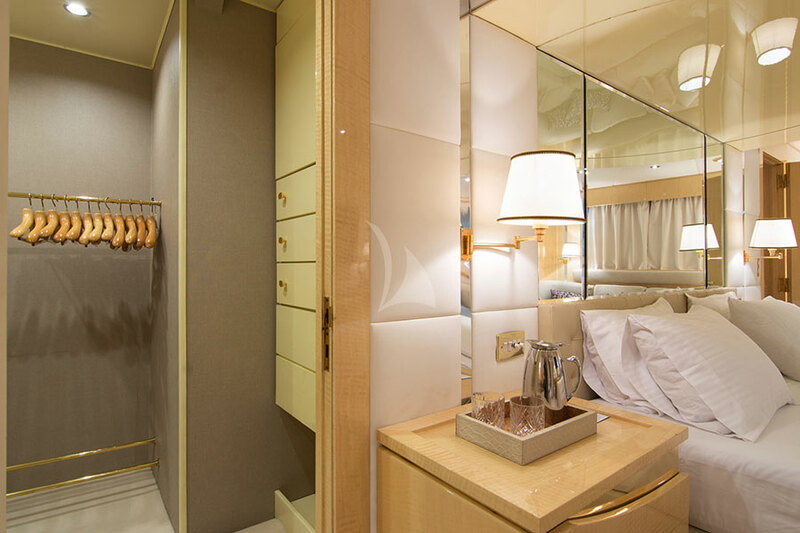 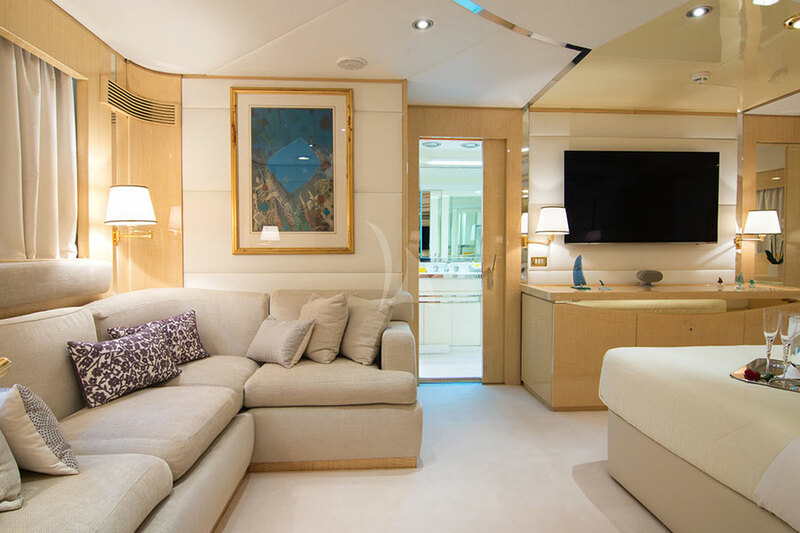 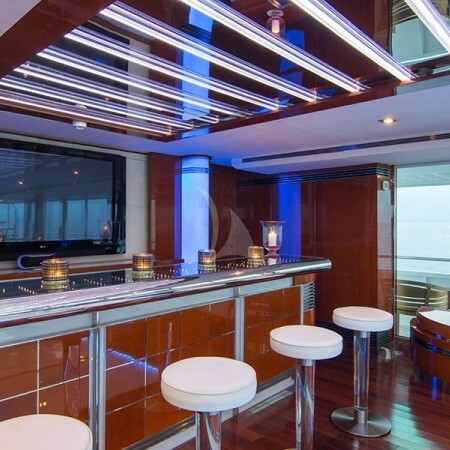 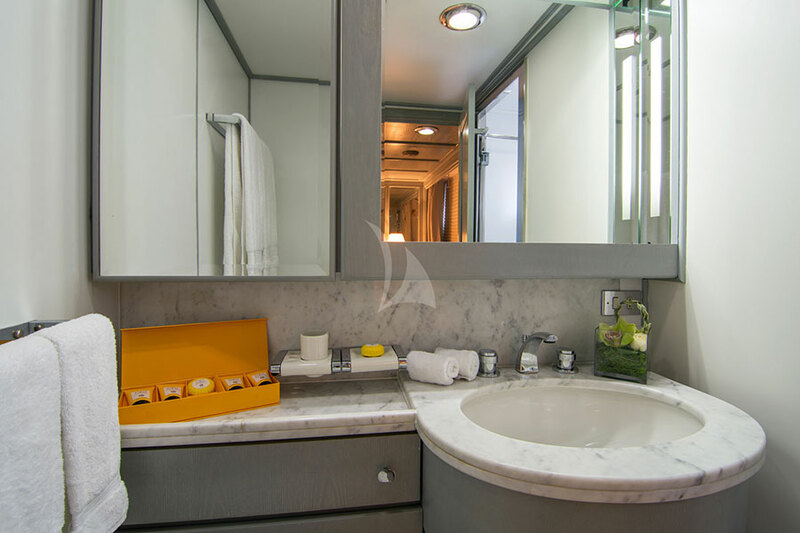 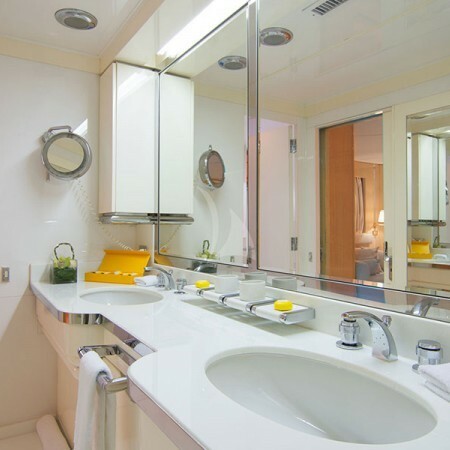 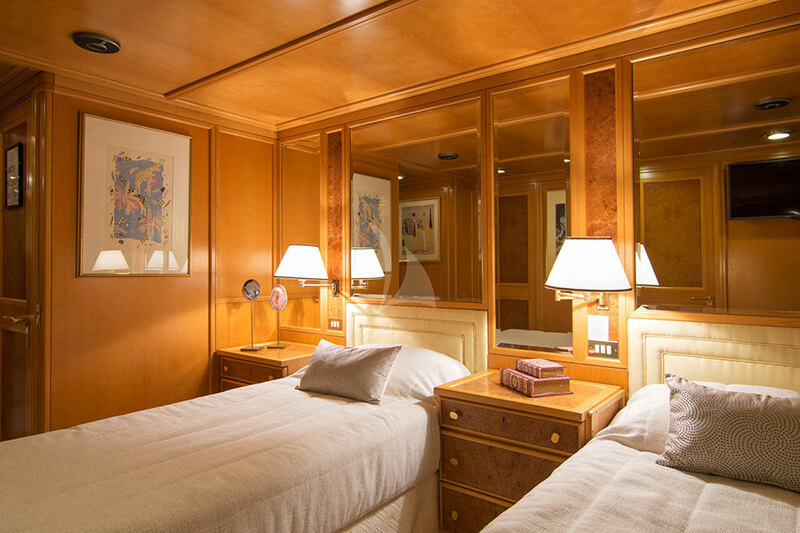 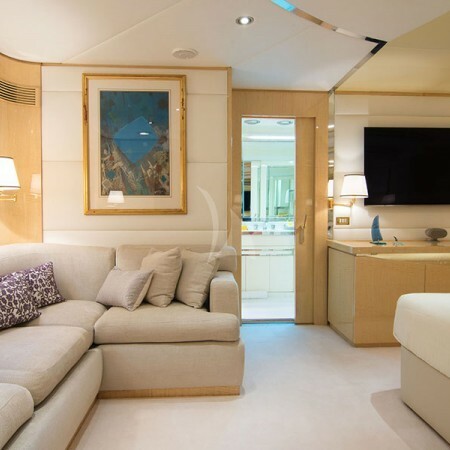 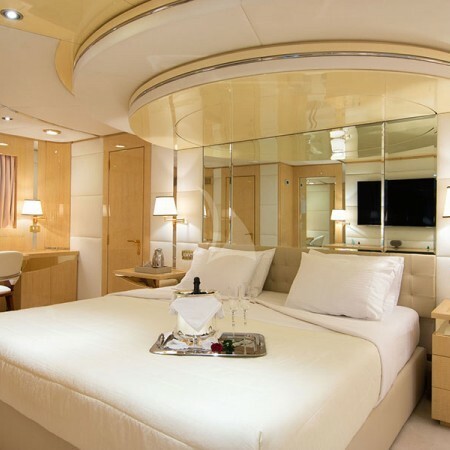 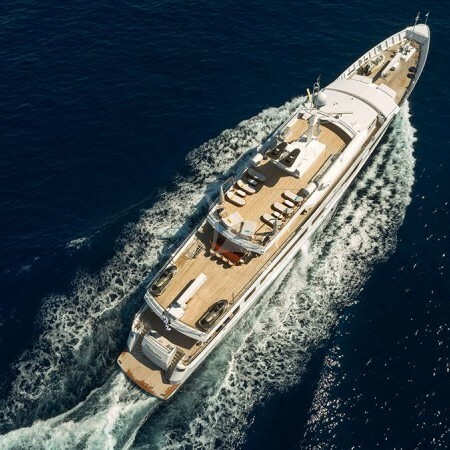 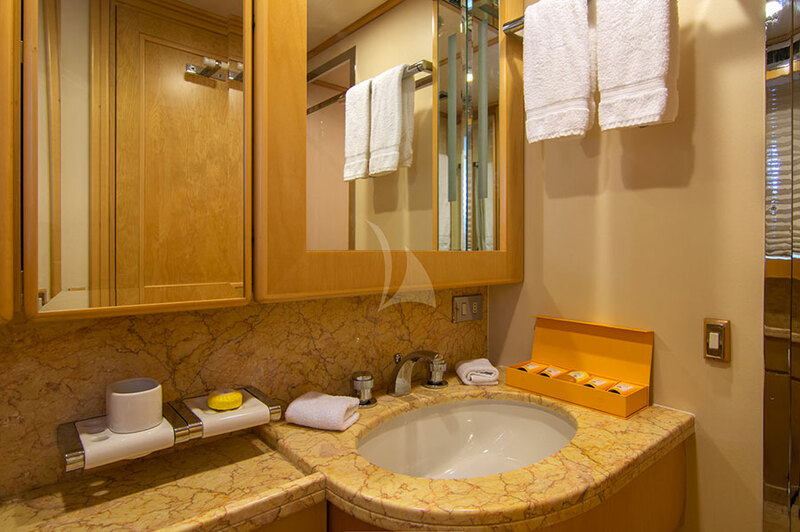 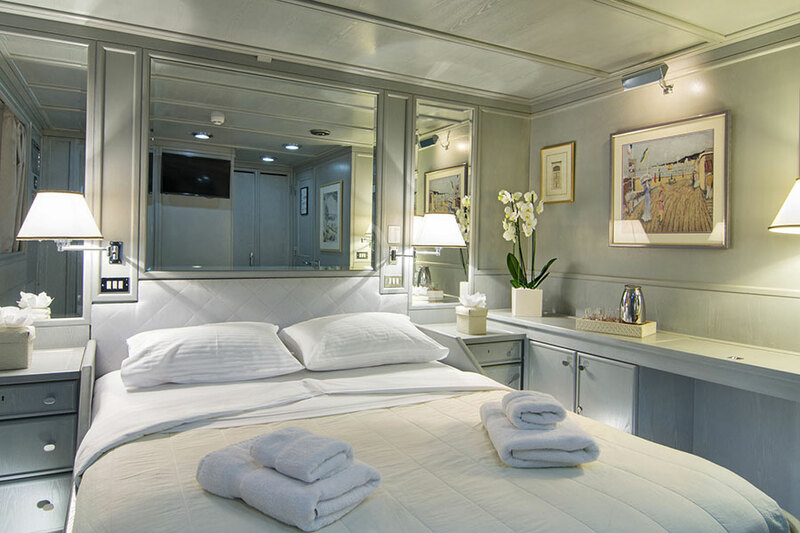 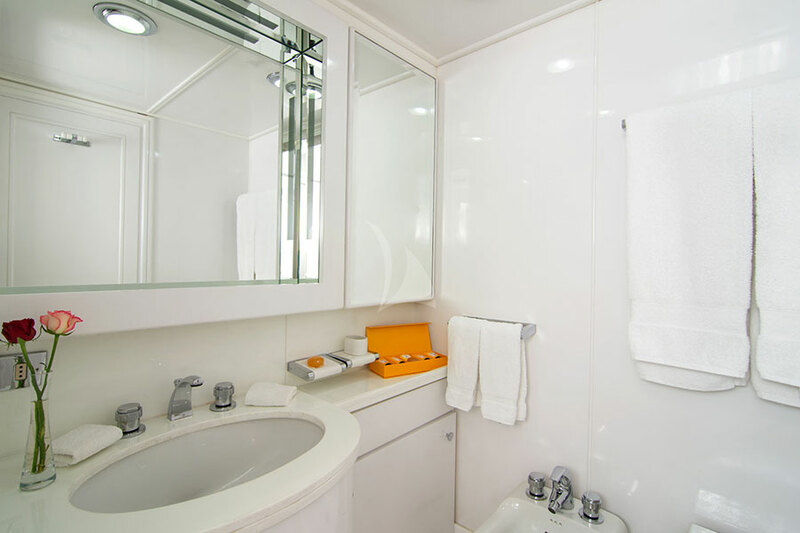 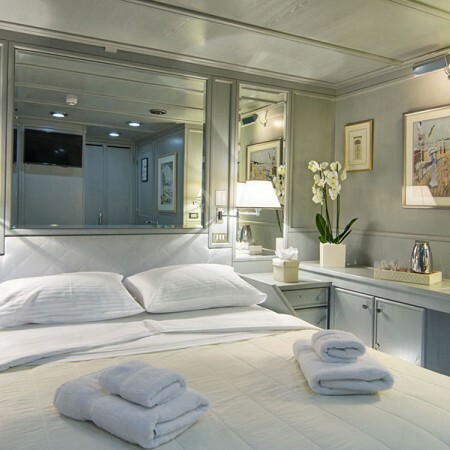 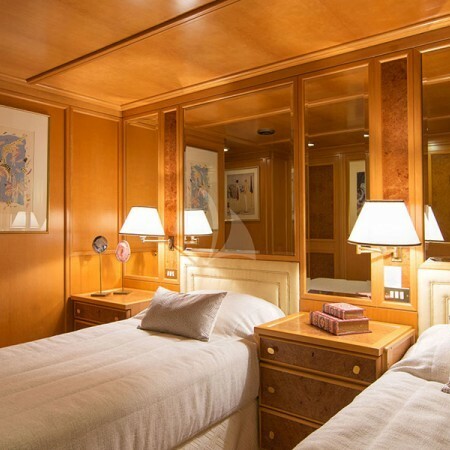 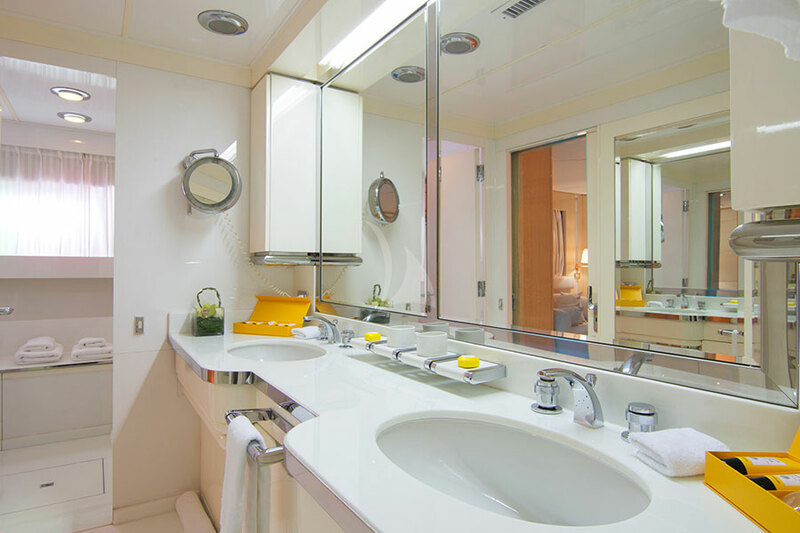 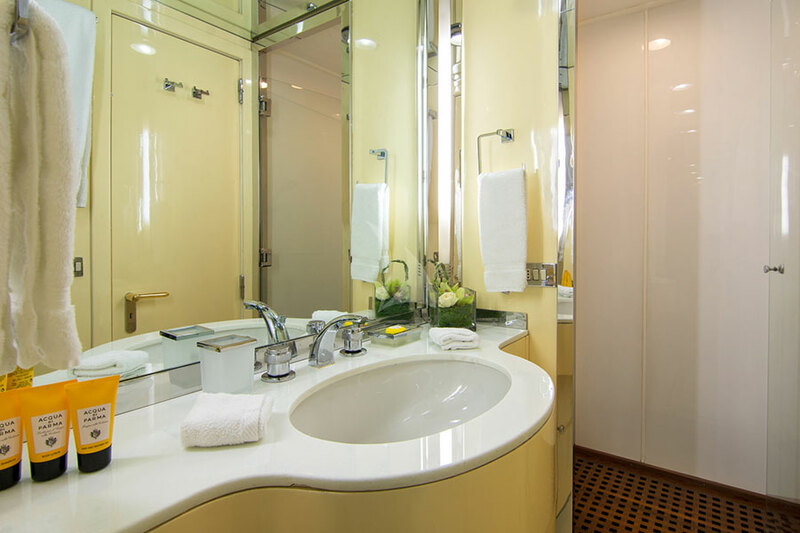 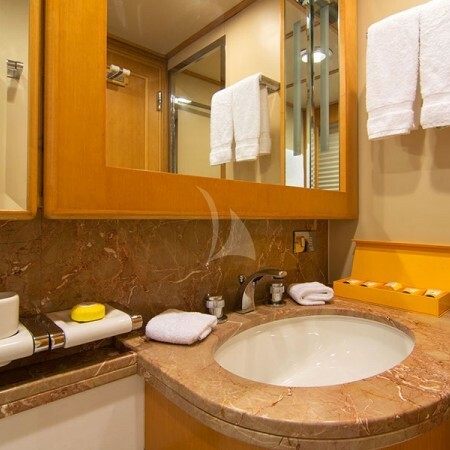 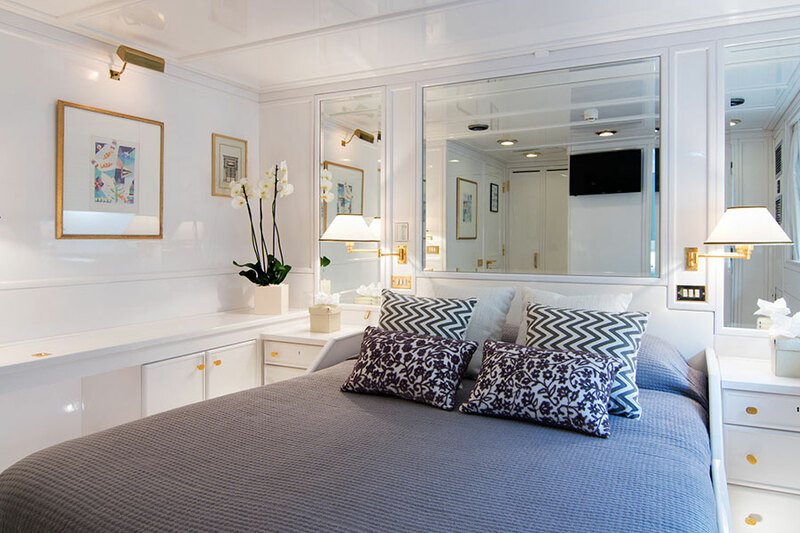 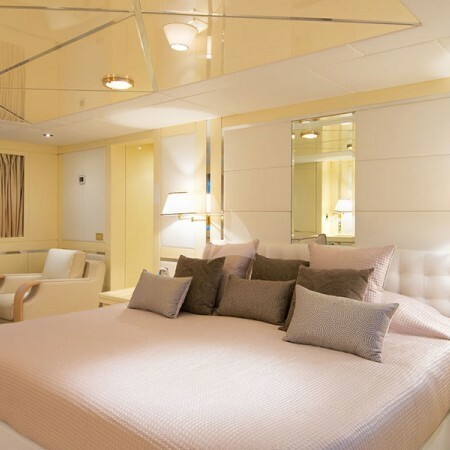 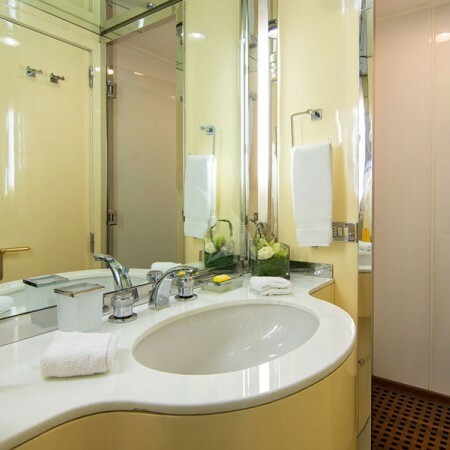 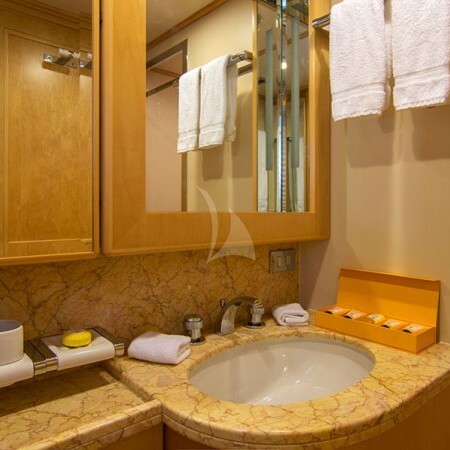 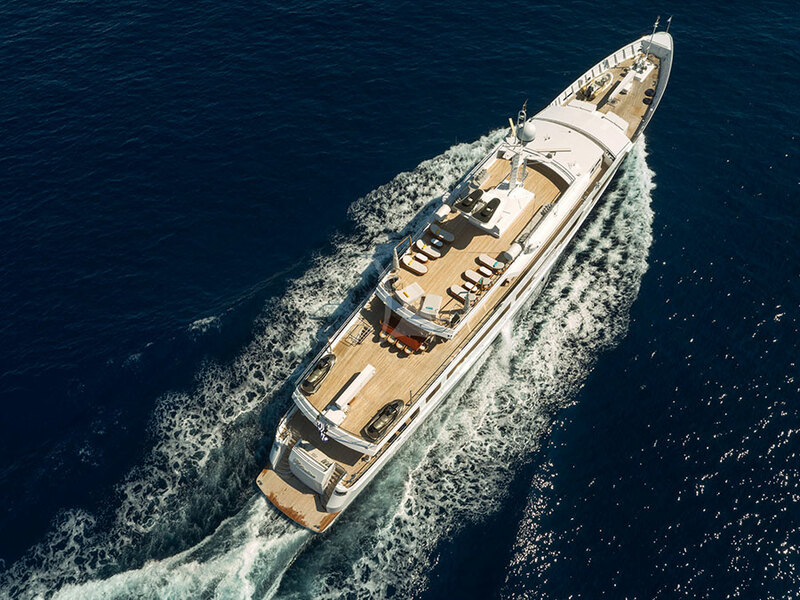 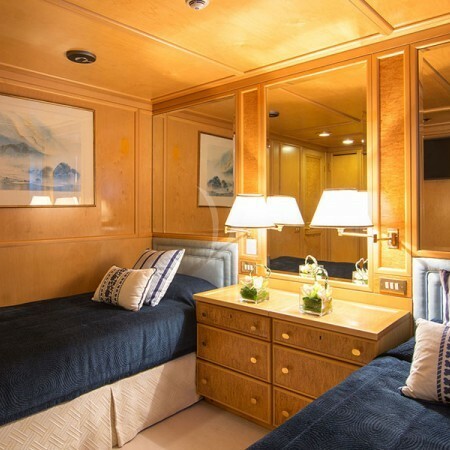 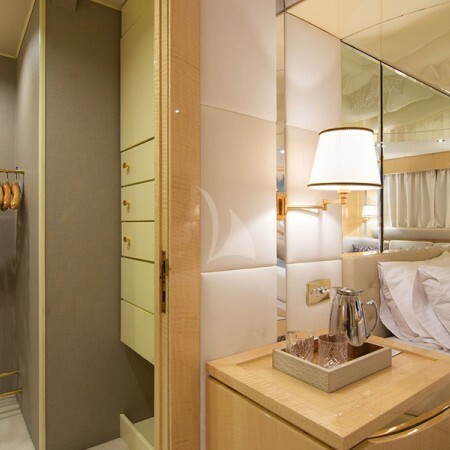 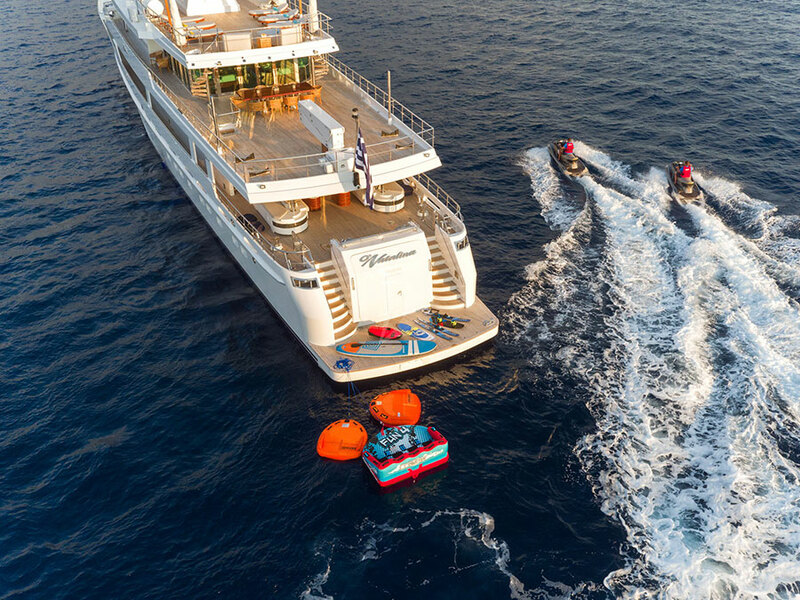 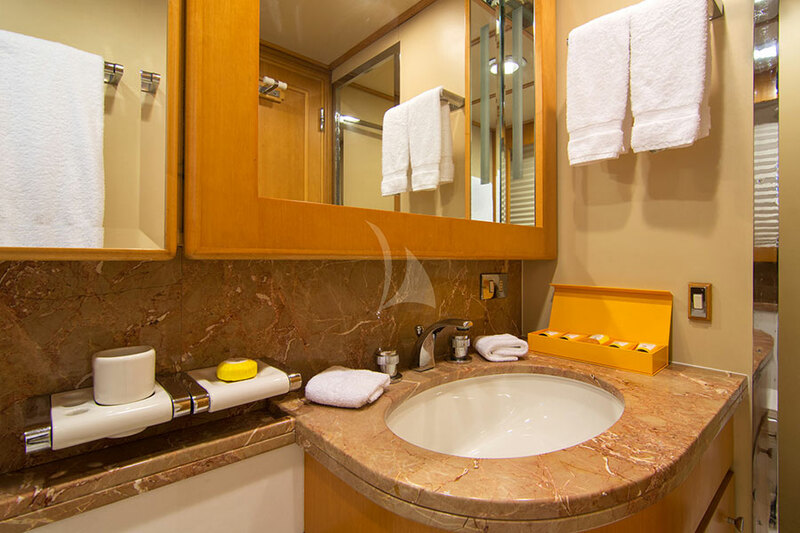 She can accommodate up to 12 guests in 7 staterooms, including a full beam master, 2 VIP cabins, two double cabins and two twin cabins convertible to double.